The population in India is growing rapidly, causing an increasing demand for products such as cereals, rice, chocolate, flowers, vegetables and fruit. Meeting this demand requires the use of modern technologies and a more efficient production chain. 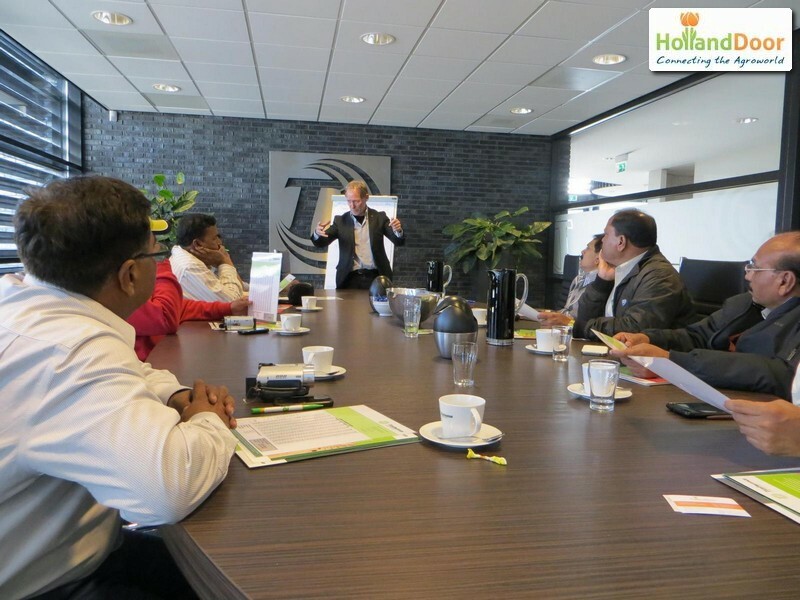 Van Hall Larenstein University of Applied Science, together with HollandDoor, has provided intensive, customized training to eight Indian officials from the horticulture sector.